Use this tool to gather information to help debug issues you report to Ooyala. 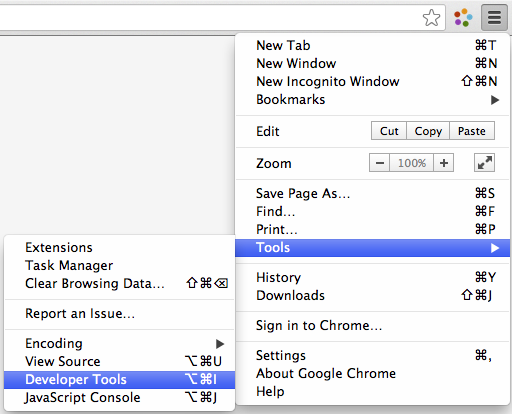 Open the Chrome Developer Tools. Click the Ooyala Panel in the Developer Tools Panel. 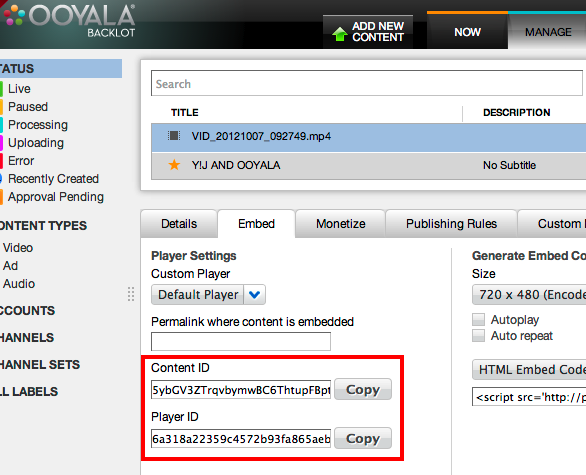 In the Ooyala Flash Console, click Reload Page. Under Basic Info, enter your Embed Code (Content ID) and Player ID. At the bottom of this page, click Test Video. If an issue occurs, click Save HAR File and Save Player Logs. Click Steps to Reproduce and enter the steps necessary to reproduce the issue. Click Copy URL to copy the page information to your clipboard. Click Go to Support Center, login, and create a new support request. In the description, be sure to paste the URL you got in step 8. Attach the saved HAR file and player logs to the request. Complete and save the request. What exact steps did you perform to reproduce the issue on this page?